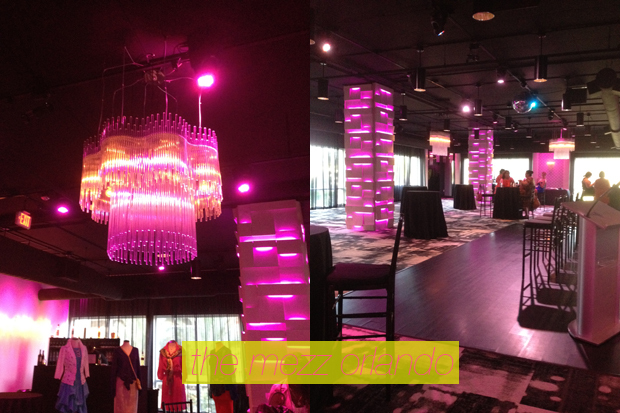 This past Friday, I attended a blogging event in Downtown Orlando at The Mezz. 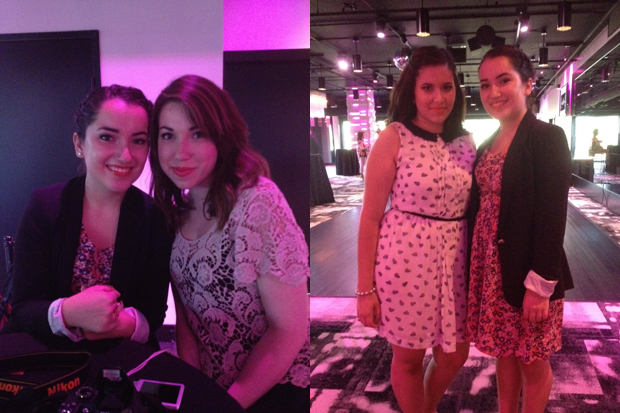 The event was called Let's Talk Beauty, and was a professional women mixer and blogger meet-up. It featured a blogging panel about how blogging is a business, and featured several local bloggers. It was pretty fun, and the venue was absolutely stunning. I attended with a friend of mine, Lauren, and a fellow Youtuber/blogger that you may be familiar with, Charleen [blog/Youtube]. The turn out for the event was pretty impressive- considering that Orlando has a much smaller fashion/beauty scene compared to Miami, New York, and of course Los Angeles. Although there weren't any gift bags (whomp, whomp), there were plenty of beauty giveaways. I won a free manicure and pedicure from a salon in the downtown Orlando area, which was pretty exciting since I rarely ever win giveaways. 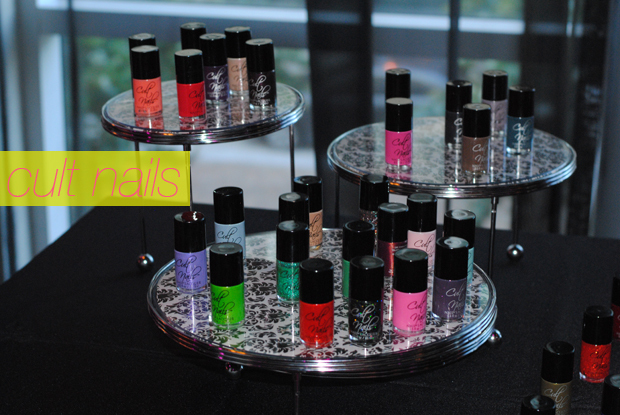 One of the companies that co-hosted the event was Cult Nails. For those of you who are unfamiliar with the brand, it is time to get familiar. This brand is absolutely phenomenal, and I'm sure we will be hearing more about it in the future. Presently, it is a favorite of Temptalia. I purchased three of their polishes which I will be swatching and posting an official review of next week. Spoiler alert: I'm obsessed! I met the owner, Maria, and she was an absolute doll. Also, they are based in my hometown! That's something that never happens, so it's great to know such a great brand comes from, well, where I'm from! The panel discussion on blogging as a business was very informative and interactive. Unfortunately, I wasn't really able to pay much attention due to a pretty major table malfunction. In the middle of the panel, the table me, Lauren and Charleen were sitting at decided to collapse, and everything fell on the ground- cameras, cell phones, cupcakes- everything. It was a hot mess! We deemed the table "The Table from Hell" because ours was the only table that wanted to collapse. After receiving no help from the people who worked there, three very sweet girls helped us put the table back together. Of course, after that, the table still continued to collapse, so needless to say, we were distracted. We ended up leaving a bit early, but overall, I had a great time at this event. To wrap up this recap completely, I am including a picture I posted on my Instagram of me in the lobby of The Mezz. How fricken awesome is that wallpaper?? I need it in my life. Ooouu, I wish we had an event like this in DC. Looks really fun! I'm sure there has to be some in DC! I mean c'mon... it's DC lol! Lol the table from hell!!! It was great spending time with you and Lauren!